Everyone likes to travel through life on their own path. Rebellion often occurs when an authority figure creates a situation in which a person feels as if they have no control. 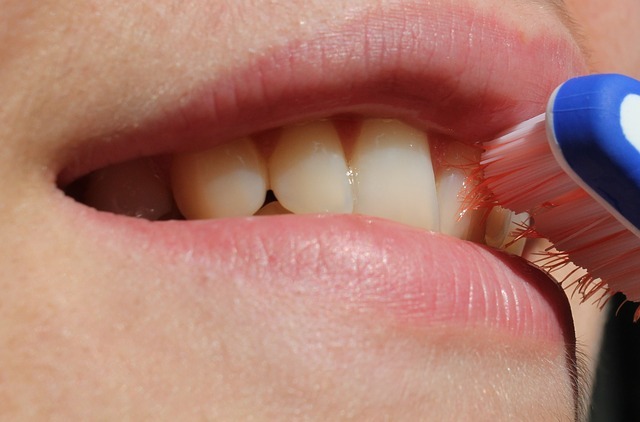 For years many of us have educated patients towards our goal of oral health the wrong way. It was our way or the highway. Floss or die. If our goal is better health does it matter how long it takes a person to get there? If we look at our periodontal charting on a patient for the last 2 years and we see a decrease in bleeding and pocketing by even 10% are we not being successful at getting them healthy? If a patient says to us that they are flossing more than they have in their entire life and that 3 times a week flossing has stabilized their periodontal disease then do we count that as success or failure because they didn’t get there by scaling and root planing? What do you think? Previous Does Your Dental Office Prevent Disease or Just Treat It? Next Dental Providers, Are You Stealing From Yourself?